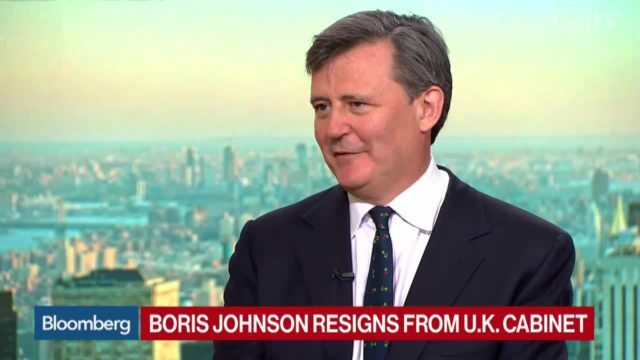 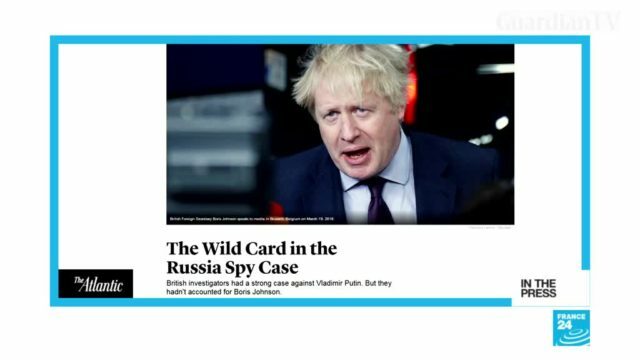 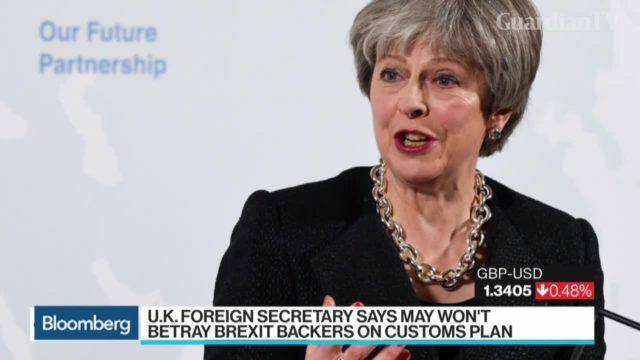 Bloomberg's Editor-in-Chief John Micklethwait discusses the resignation of U.K. Foreign Secretary Boris Johnson and the future of Prime Minister Theresa May. 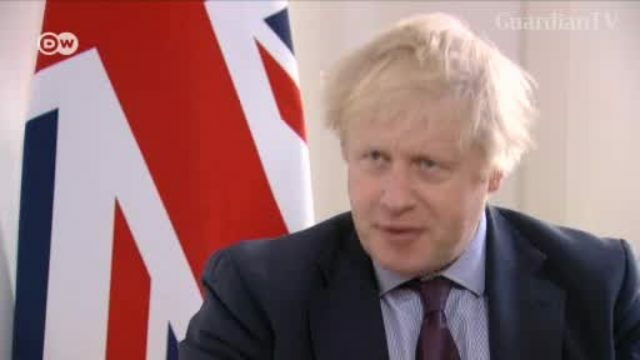 U.K. Foreign Secretary Boris Johnson says Theresa May must “get on with” taking the U.K. out of the European Union’s trading rules as fast as possible. 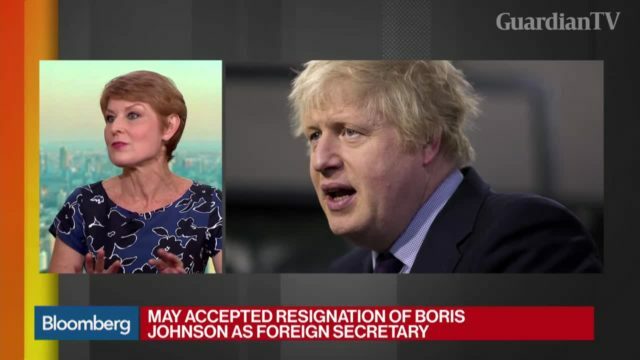 David Merritt, Athanasios Vamvakidis, global head of G10 FX strategy at Bank of America Merrill Lynch, and Michael Sneyd, global head of FX strategy and cross asset strategist at BNP Paribas, discuss comments from Foreign Secretary Boris Johnson on securing a Brexit customs union deal. 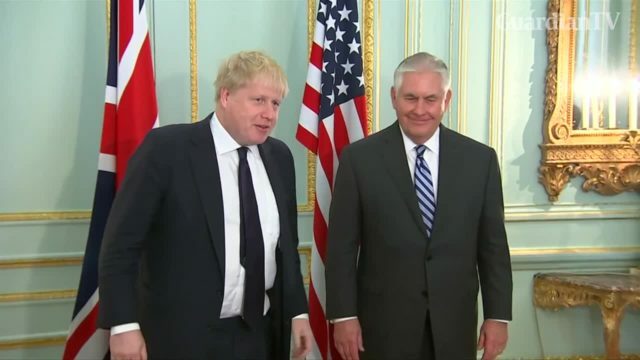 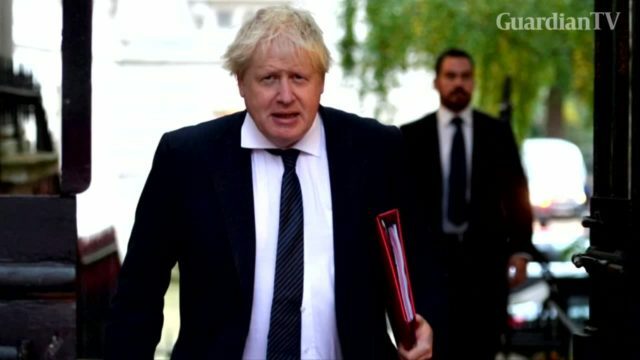 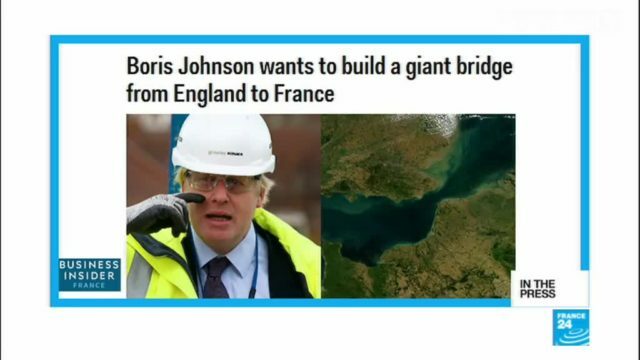 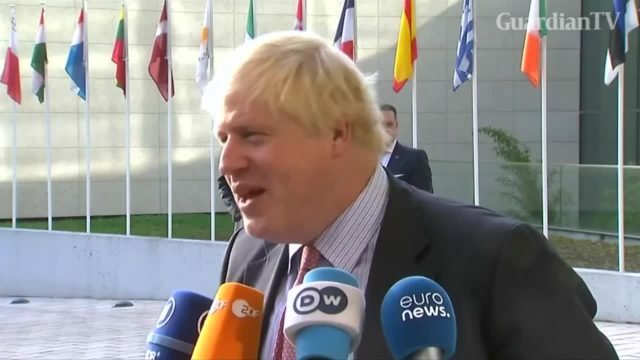 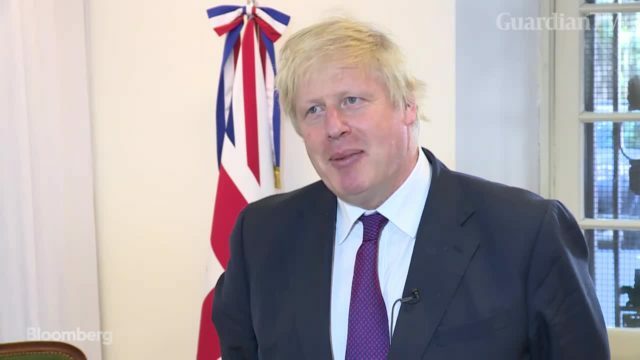 Rex Tillerson and UK Foreign Secretary Boris Johnson praise bilateral relations between Britain and the U.S.
We also look at how the British press is discussing Boris Johnson's idea of a land bridge over the English Channel. 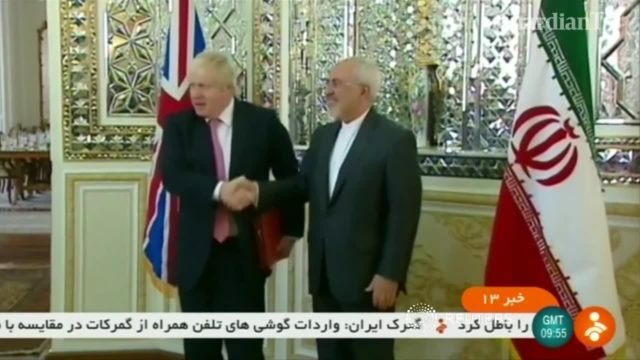 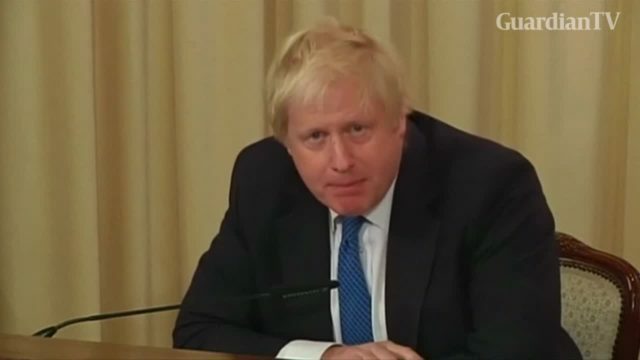 Comments by British foreign minister Boris Johnson about the case of Iranian-British aid worker Nazanin Zaghari-Ratcliffe can form no "justifiable basis" for further action against her, a spokesman said on Tuesday.